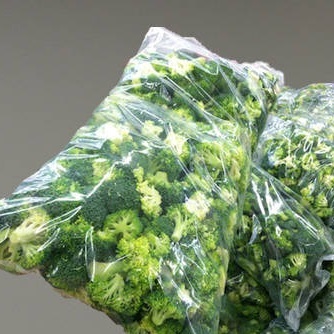 Pac Food is happy to announce a new addition to our expanding product line: Food Prep Bags. 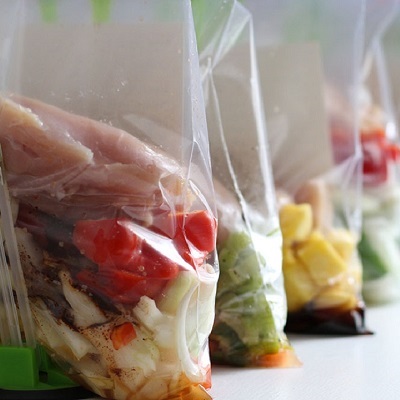 Made from 35 micron low-density polyethylene (LDPE), these clear bags are the perfect solution to help with prepping in your busy kitchen. 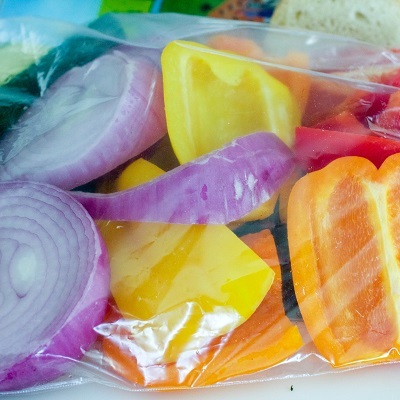 Simply prep your ingredients, bag them, then seal or tie and you will be extremely well prepared! Pac Food’s bench top and pedestal heat sealers go hand in hand with our batching bags. 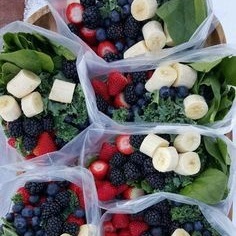 Prep meals, then bag, seal and refrigerate. Prep ingredients as a meal serve, then just cook. No need to wash containers etc. Save money on labour, power and water. Our prices on batching bags are surprisingly economical and will be a big help in any food production kitchen.